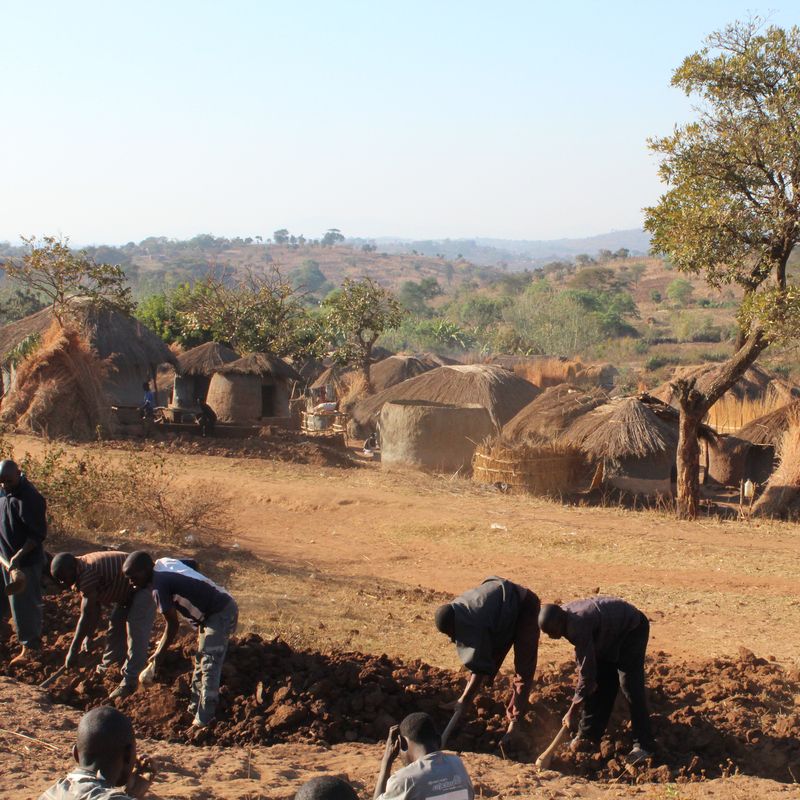 As one of the poorest nations on earth, over 50% of Malawi’s population live well below the poverty line. 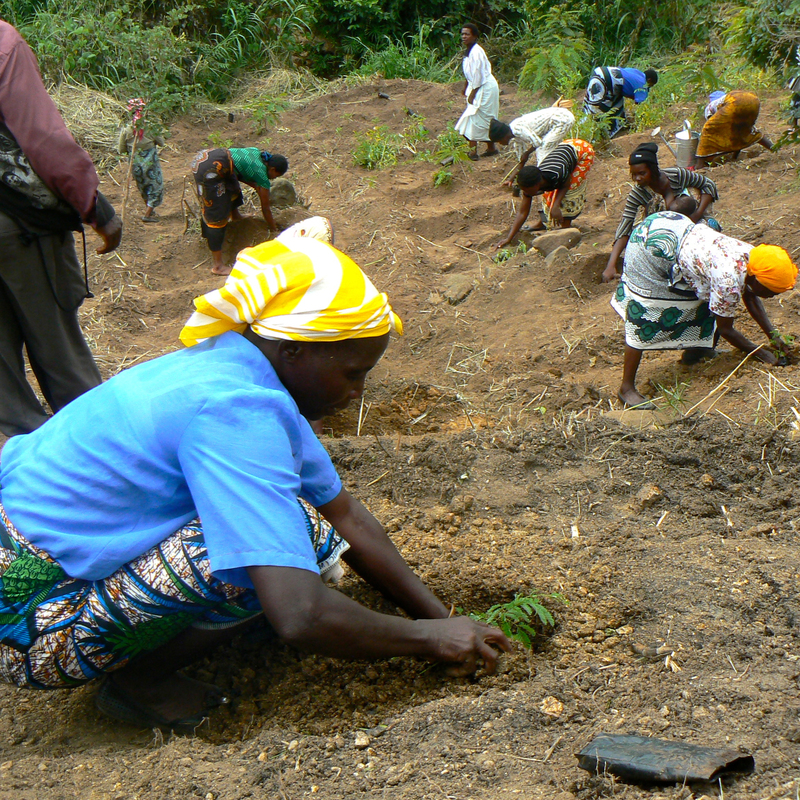 Agriculture accounts for one-third of the GDP, and 85% of its people survive from subsistence farming. 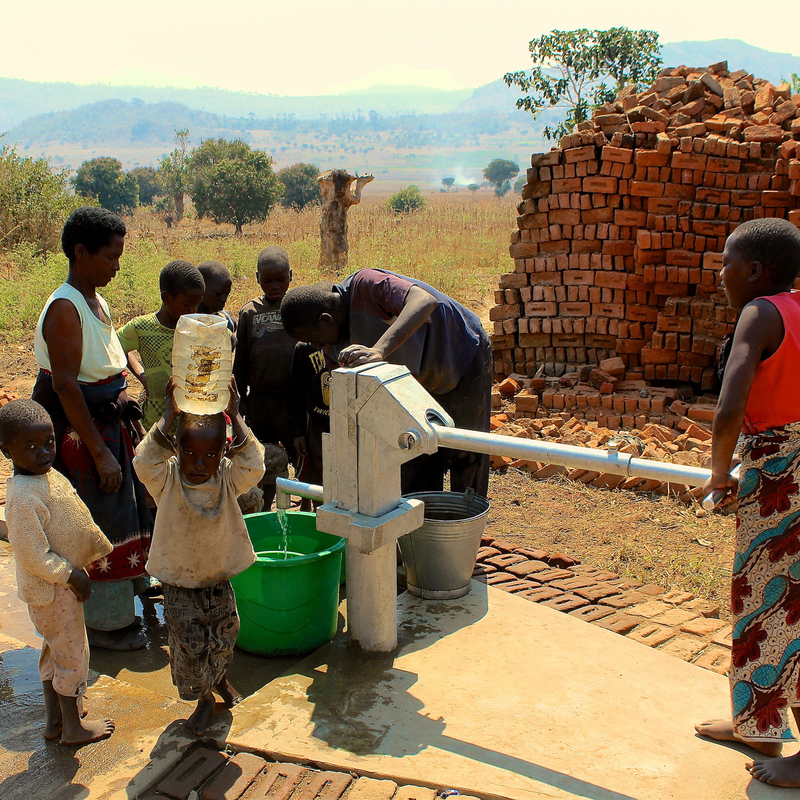 In 2016 Malawi was listed as the poorest nation on earth when measuring its population against its GDP. Children under 18 constitute over 50% of the population, and the life expectancy hovers between 55 and 60, up from 37.9 in 1960. 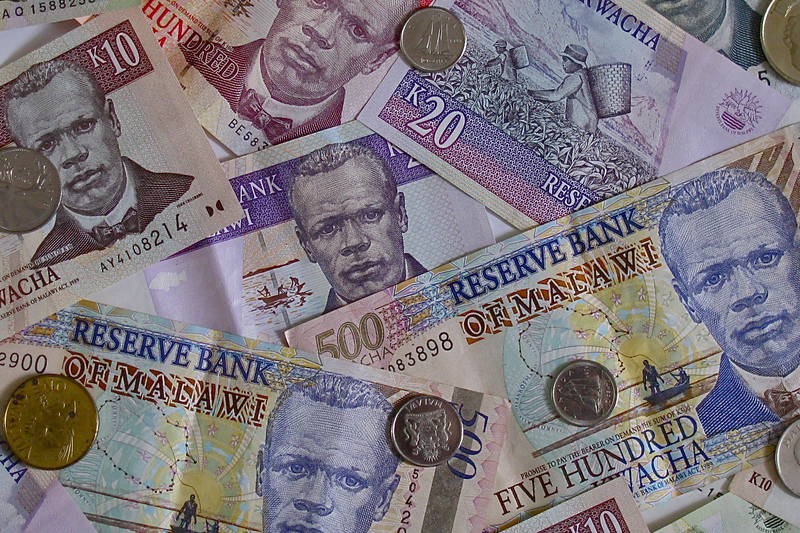 The financial exchange is the Malawi Kwacha, which has a denominational breakdown similar to that of U.S. bills. However, each American dollar is worth about 750 Malawi Kwacha. That means it will take a lot of Kwacha to make a major purchase. Bills are printed in 1, 5, 10, 50, 100, 500 and 1,000.